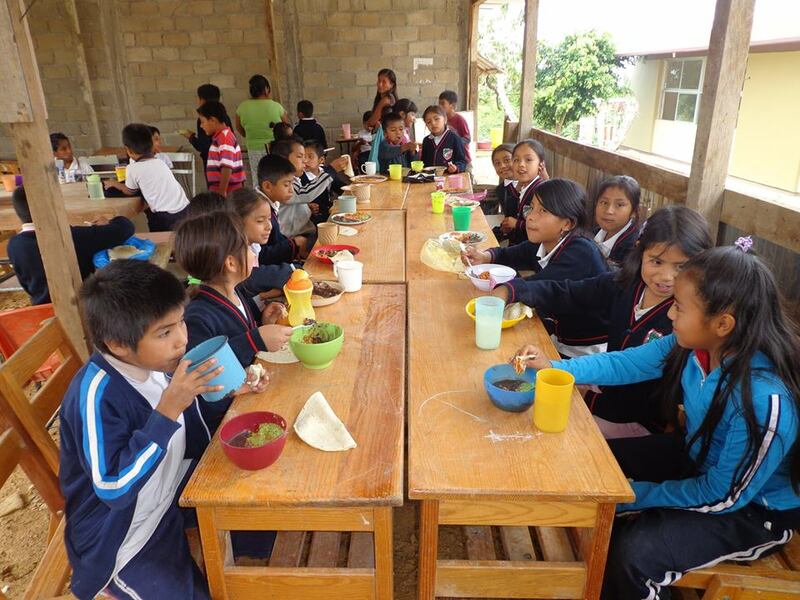 Our mission, as a volunteer organization, is to develop and support education-based projects and programs focused on poor children and their families of Mexican heritage. We are committed to providing unconditional love and support, improving their lives, and helping them move towards a better future and self-sufficiency through education. We will do this by creating a bridge that connects them with volunteers and donors who want the opportunity to contribute, grow and change. Friends of Pimpollo (pronounced pim-poy-o and also known as FOP) is a 501(c)(3) Non-Profit Organization based in Salem, Oregon. Our Federal Tax Identification Number is 72-1529281. Founded in 2000 by John Kerr, Friends of Pimpollo set out to help children, young adults and individuals accomplish their dreams. With your help, together, we have done just that. Success is not just measured in the number of schoolrooms constructed or meals served, but is evident in the college graduations, children excelling in the classroom, and parents learning to read and write. Our efforts are focused on four primary missions in southern Mexico. The children, young adults and families served through Friends of Pimpollo come from extremely low income households. Many of those that we serve come from indigenous backgrounds.